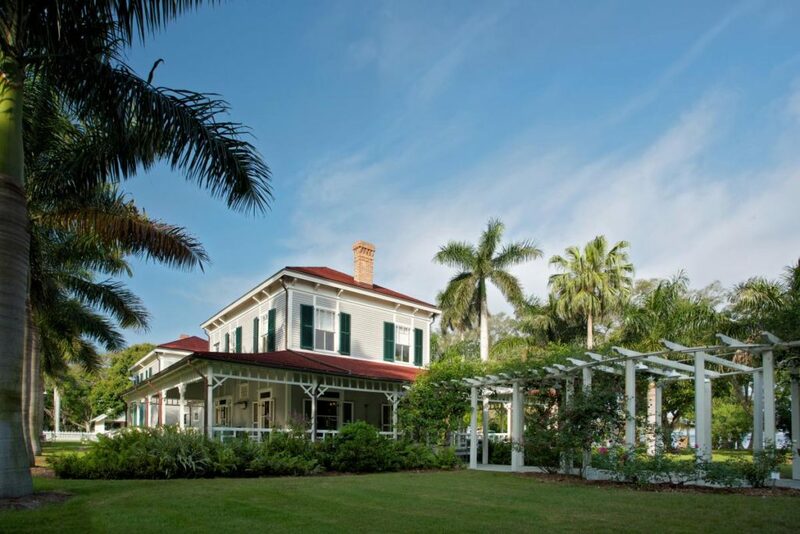 Come to Edison and Ford Winter Estates and stay for the day! There is a lot to see, do and learn! Groups can take a tour of the winter homes of Thomas Edison and Henry Ford, see the museum and laboratory and walk through more than 20 acres of botanical gardens. They can also take a Caloosahatchee River cruise to learn even more about the history of the area and see wildlife up close. 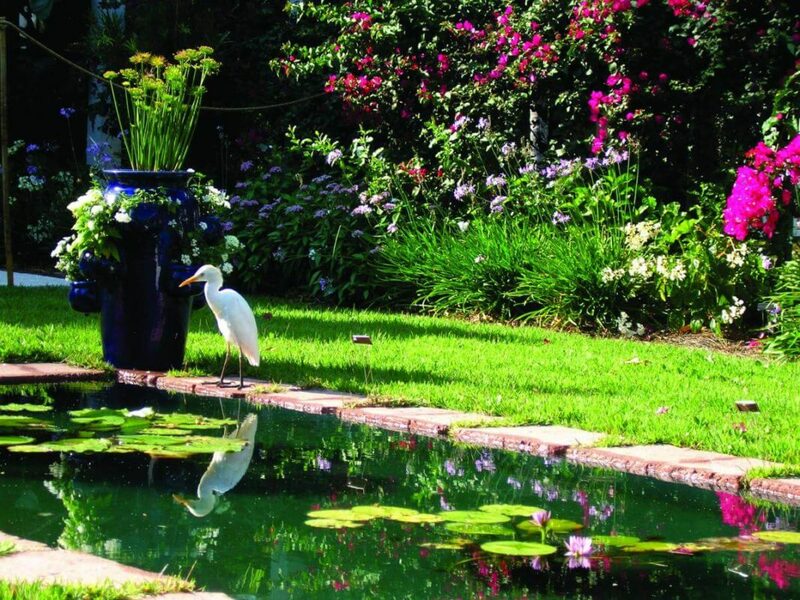 The homes and gardens have been restored to the 1929 time period, so visitors can step back in time and imagine what it was like to be one of the famous inventors. 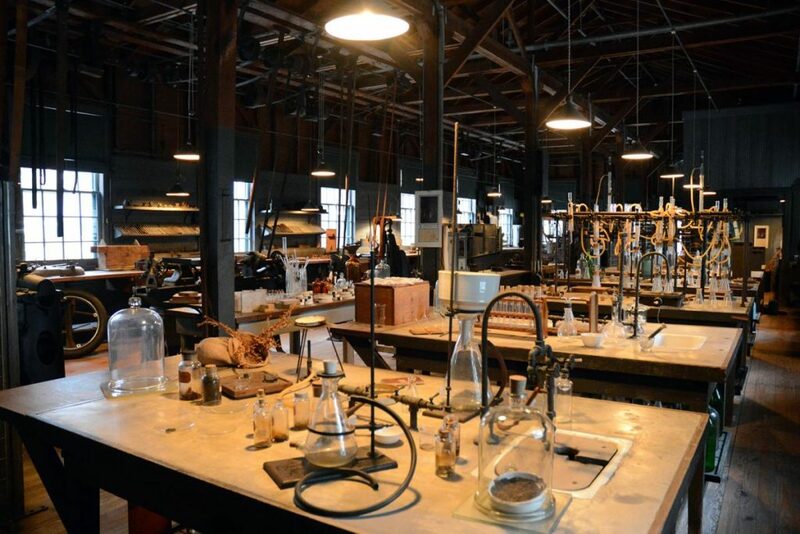 Visitors will see the National Chemical Landmark botanic research laboratory that looks just as it did when Edison was here conducting research. The 15,000-square-foot museum is filled with inventions, artifacts, historic photos and video documentaries on the lives of the famous inventors. 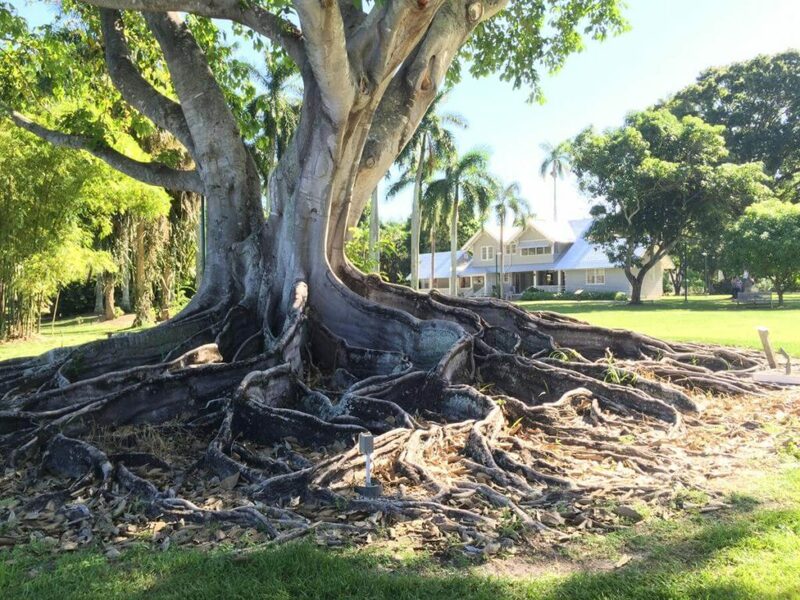 They will also see the winter homes of Thomas Edison and Henry Ford and more than 20 acres of beautiful botanic gardens including trees that Edison planted almost 100 years ago. There are several types of tours available for groups. Visitors can select a self-guided tour and stroll at their own pace while listening to a hand-held audio device or a historian-led tour. 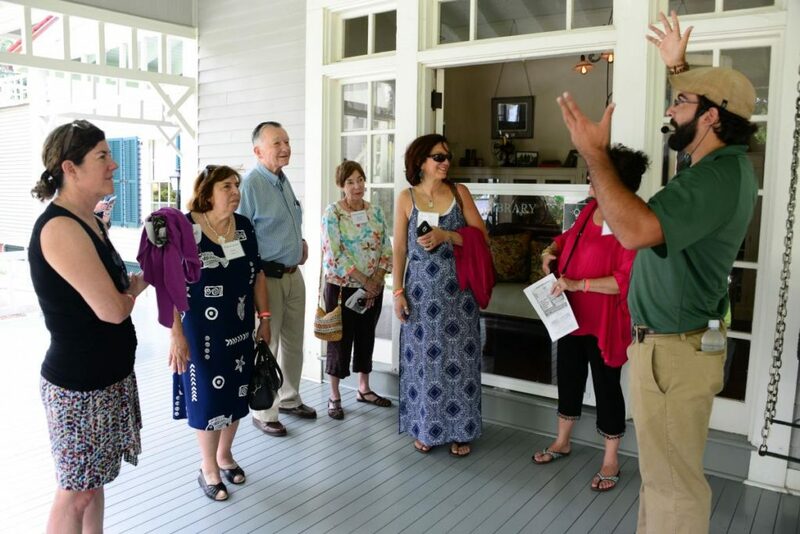 There are also several specialty tour options on select days, including the Garden Tour, led by horticulturists through the historic gardens and propagating nursery; the Automotive Tour with a demonstration of how to start an antique Ford; or groups can take a behind-the-scenes tour of the lab or go inside the historic homes. Visitors will learn a lot about the two amazing inventors. Thomas Edison had at least one patent every year for 60 years. Groups will learn the total number of patents Edison had and why many of those inventions are still important today. Edison tested more than 17,000 plants in his botanic research laboratory. Visitors will learn what he was looking for and why. With the museum, laboratory, homes and gardens, there is something for everyone to enjoy! or call at (239) 334-7419.